Why did I buy a Philco 50? 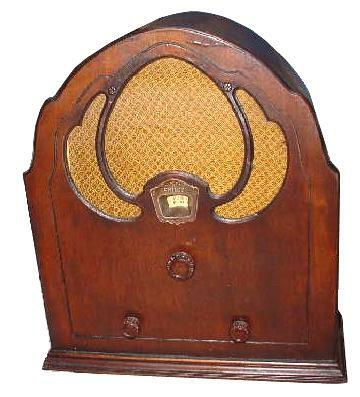 There were certainly much nicer Philco cathedrals in 1931, especially the model 70 that is considered the epitome of all radios. I bought this model because at the time I had in my possession its successor, the Philco 51, and it is nice to observe the design differences between the two. The 50 uses a T.R.F. circuit that works quite well. The 50 originally sold for $36.50 in late 1931 and 80,500 were produced.